Home Opinions Does the Fall of $158M Crypto ICO Show Necessity of Strict Regulation? Recently, Sirin Labs, an initial coin offering (ICO) project that raised $158 million during the bull market of 2017, made the headlines for its controversial pivot from a hardware-based business model to supplying software to mobile phone manufacturers. 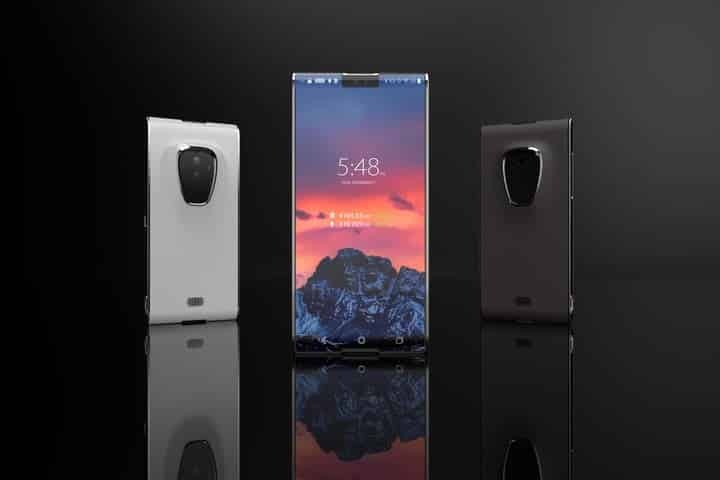 According to a report released by Bloomberg, nearly a year since the ICO, the company has not been able to generate any profit and its mobile phone called “Finney” was met with underwhelming demand from the market. The project is now facing a serious funding crunch and its capital is set to run out within 6 to 12 months. Last year, the project secured a mega-round from investors in the public cryptocurrency market to develop a mobile phone that uses cryptocurrencies as its native currency and allows users to trade and utilize digital assets. The vague business model of the company set out to compete against giants like Samsung, Apple, and Huawei in a highly competitive market. At $999, the pricing of the mobile phone of Sirin Labs is right up there with Samsung’s Galaxy series and some of Huawei’s latest mobile phones that are considered to have the best specifications in the mobile phone market. Sirin Labs responded to the Bloomberg report stating that the Google Pixel camera module budget cost around $200 million, implying that the budget was not enough to develop a proper mobile phone. However, the company could have adjusted to the initial capital it raised during its ICO and determined that the integration of cryptocurrencies is simply not enough to compete in the mobile phone market. The company’s entire business model can also be at risk of becoming redundant if a major mobile phone maker directly integrates cryptocurrencies into its models, and HTC has actually done it last month. Individual investors, given the state of the market in 2017 wherein the valuation of every cryptocurrency and ICO project was rising through the roof, put in a substantial amount of money in projects like Sirin Labs that established vague and unrealistic business models. Even with the pivot, if it intends to provide software to mobile phone manufacturers, then it is competing with Android and Google, which supplies every major mobile phone brand in the market. Regulation cannot force investors to make more intelligent investment decisions, as investors lose out in strictly regulated markets like the stock and real estate markets. But, in some regions like Japan and South Korea, the government has started to restrict ICOs to institutional and accredited investors that have the means to properly evaluate the vision, business model, and scope of a project before engaging in a large funding round. 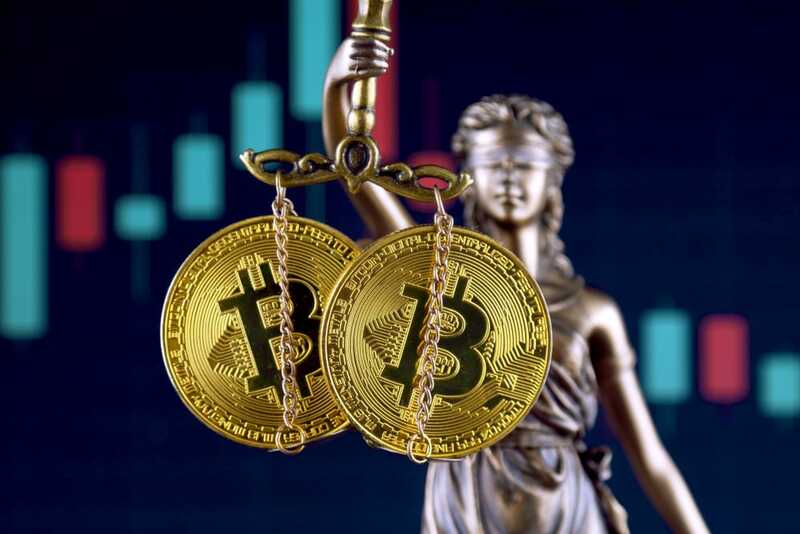 Source: Does the Fall of $158M Crypto ICO Show Necessity of Strict Regulation?